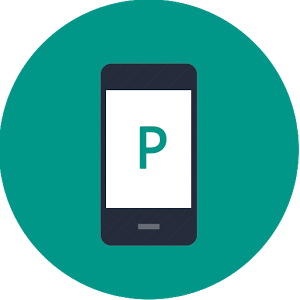 Android device ID is main identity of your android phone. Many website and android apps grab your android device id and make a log of your data. 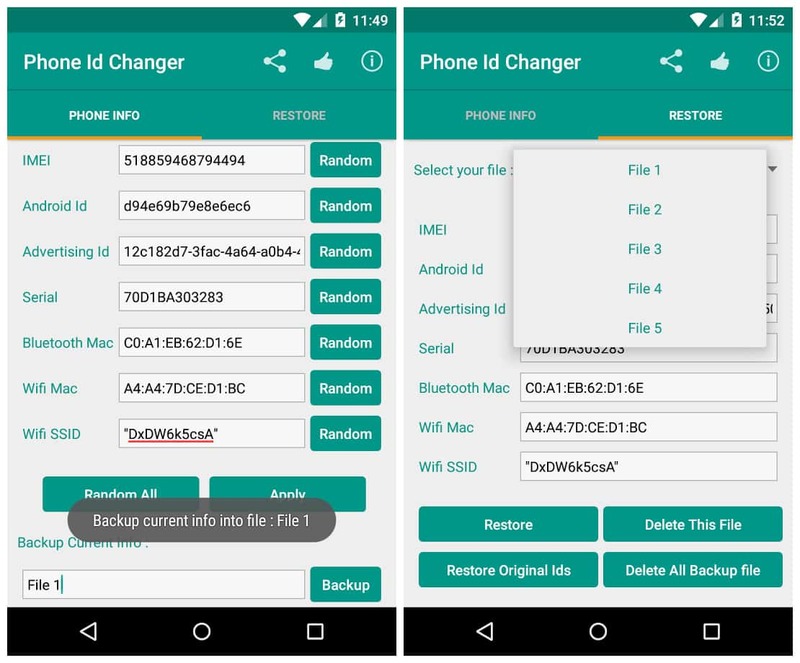 Device ID Changer Pro can change it so no one can track you. Change the value of IMEI, Android Id, Serial Number( may not work with some devices), Wifi Mac Address and service set identifier (SSID) of the current wifi network. You can random or manual set these values. 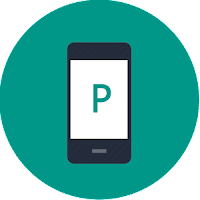 Enable module in xposed framework. Open app and enter new values. Reboot ( or soft reboot). Done, the value of IMEI,Android Id,Serial No has changed.